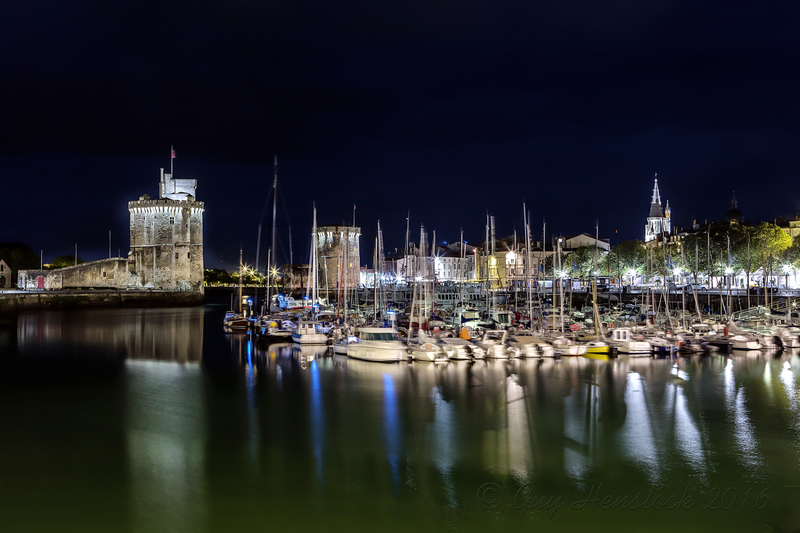 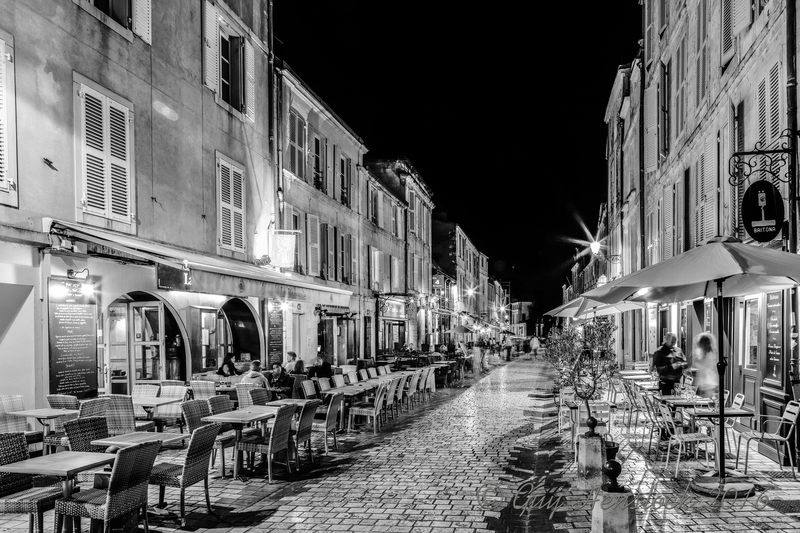 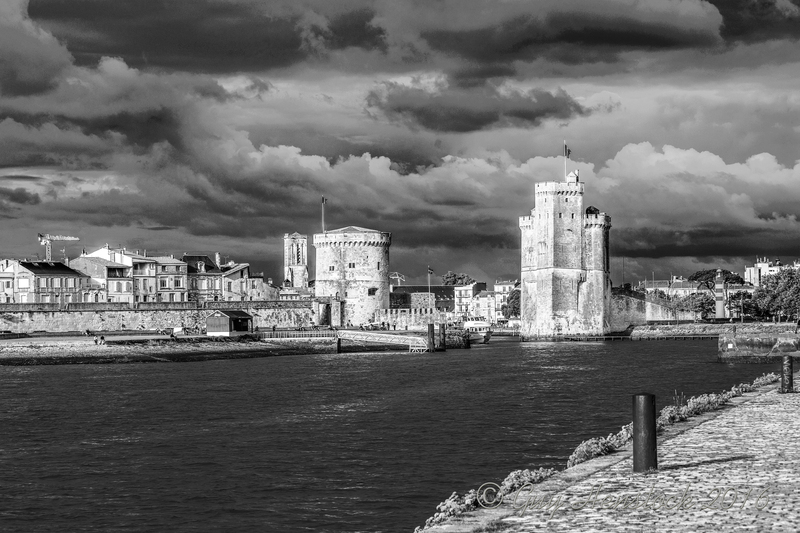 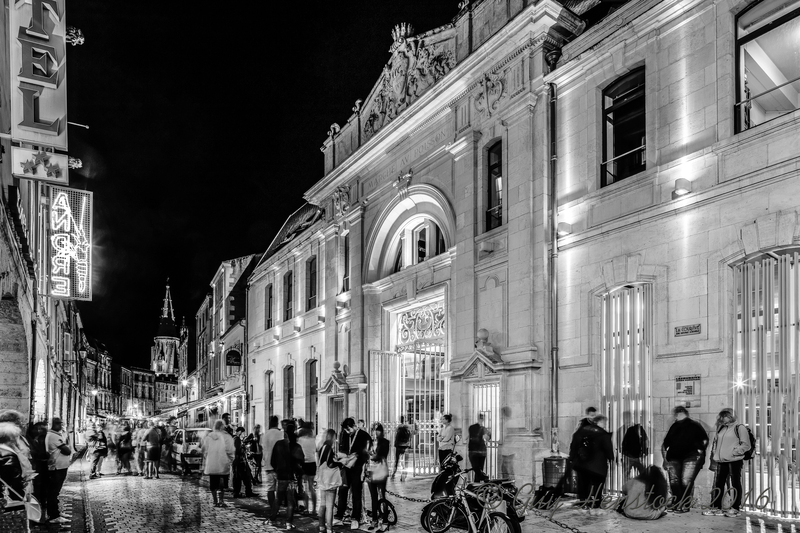 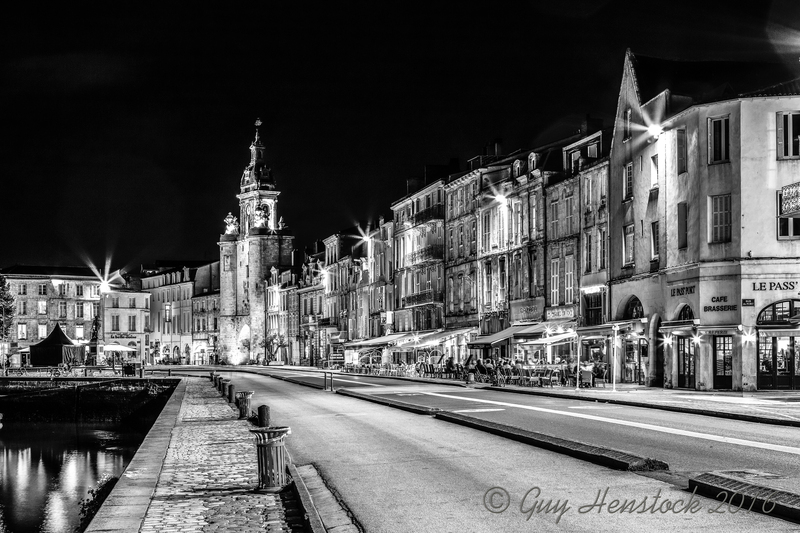 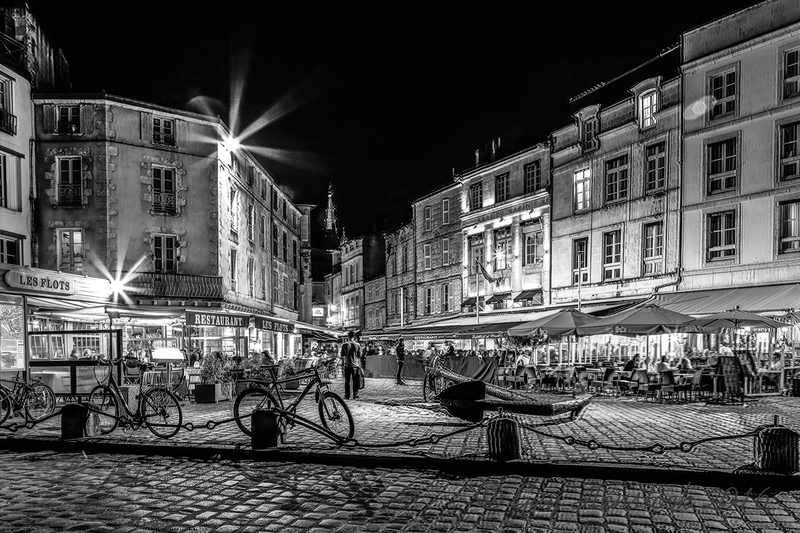 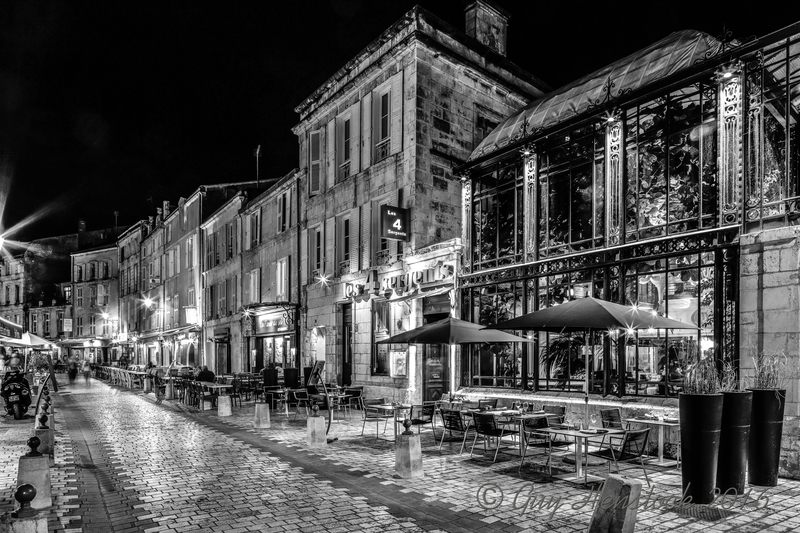 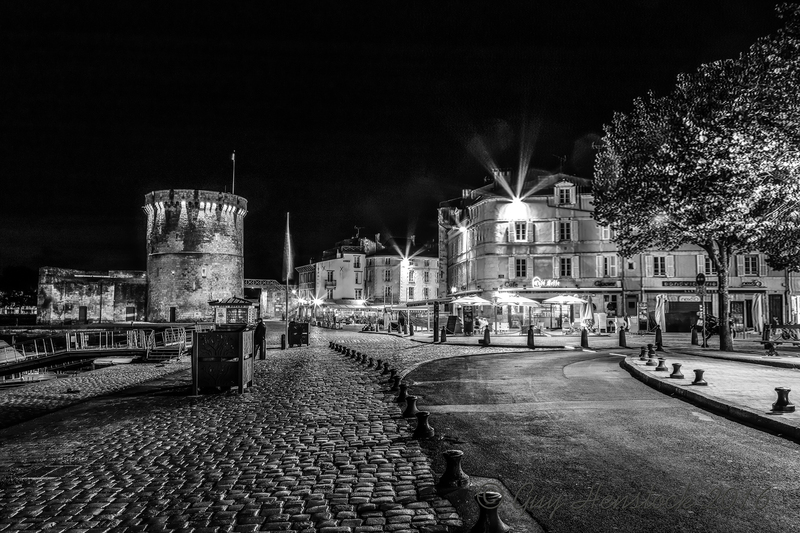 La Rochelle (French pronunciation: [la ʁɔ.ʃɛl]) is a city in southwestern France and a seaport on the Bay of Biscay, a part of the Atlantic Ocean. 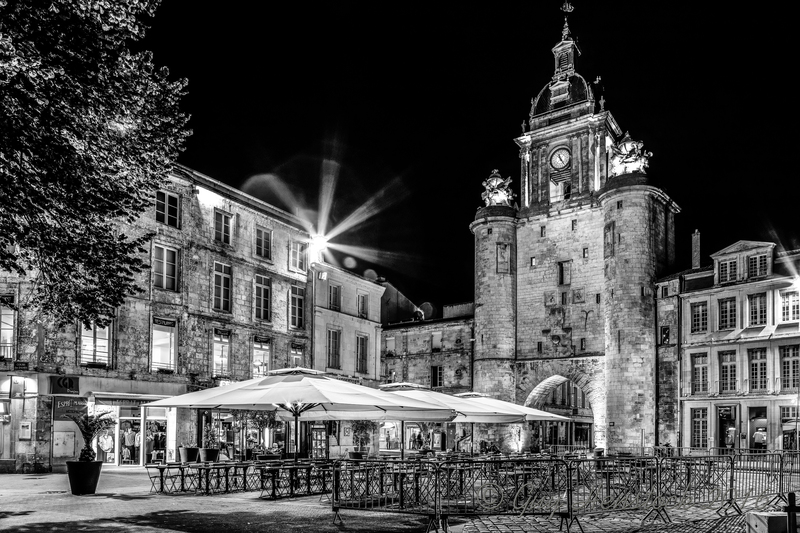 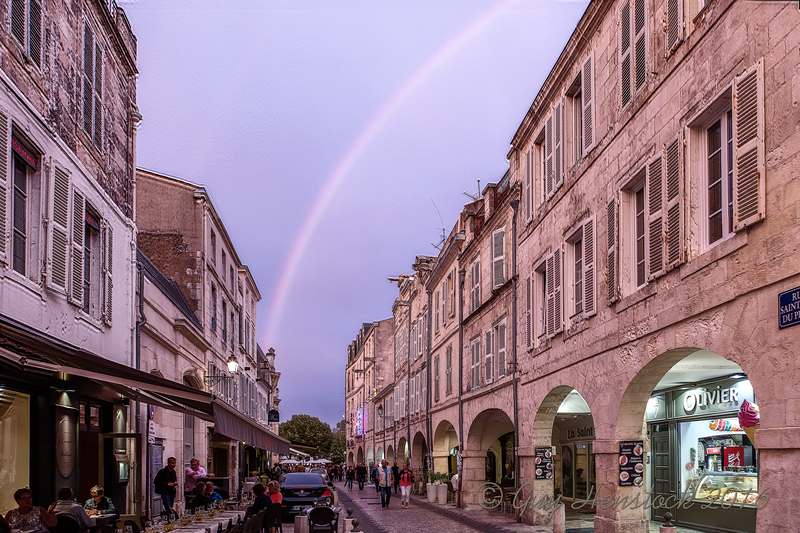 It is the capital of the Charente-Maritime department. 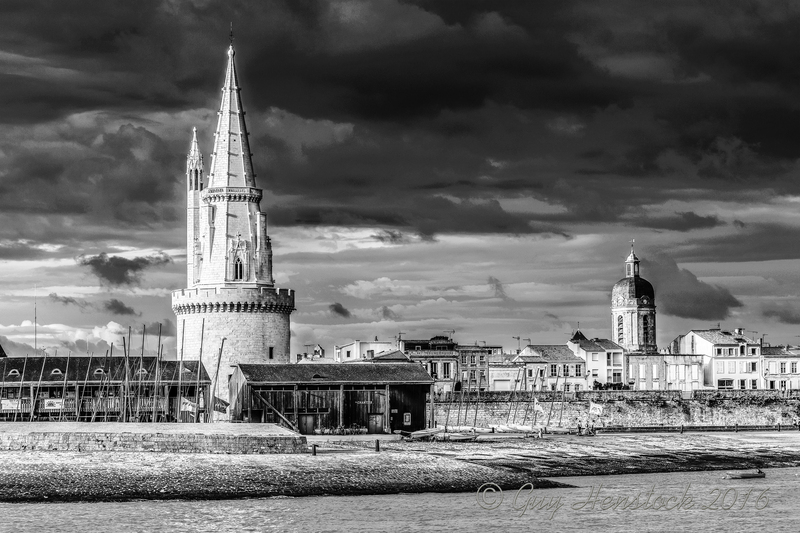 The city is connected to the Île de Ré by a 2.9-kilometre (1.8-mile) bridge completed on 19 May 1988. 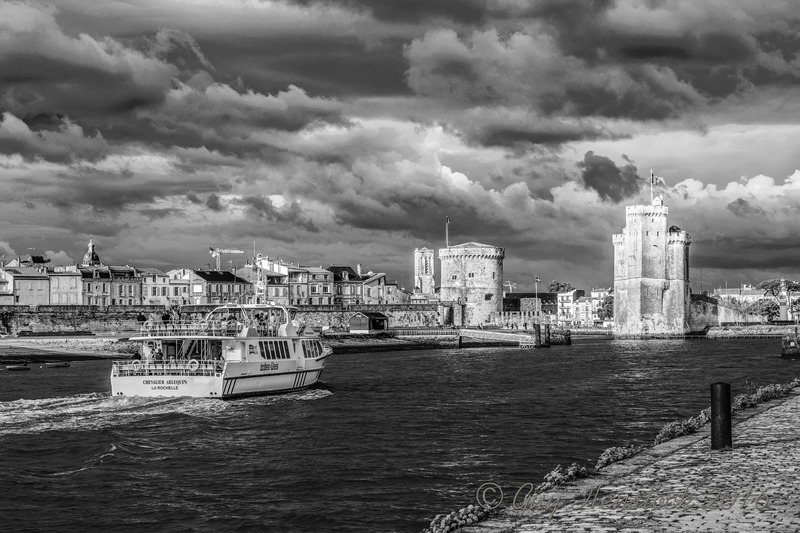 Its harbour opens into a protected strait, the Pertuis d’Antioche. 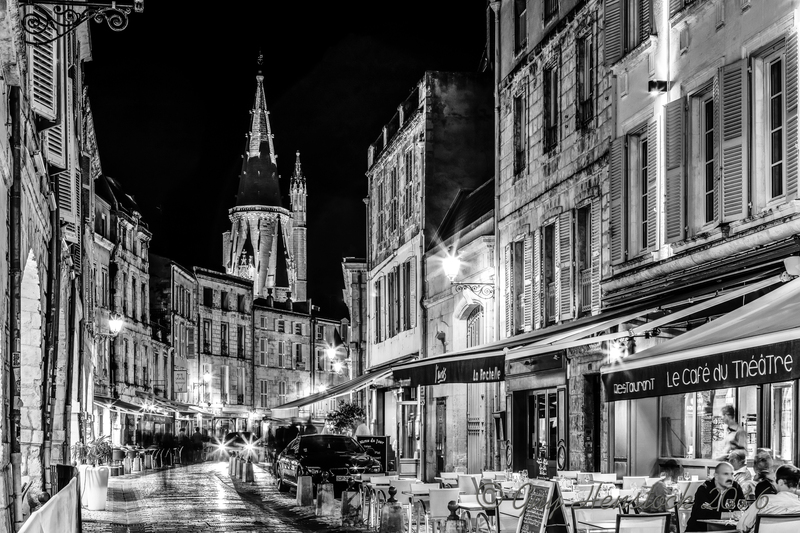 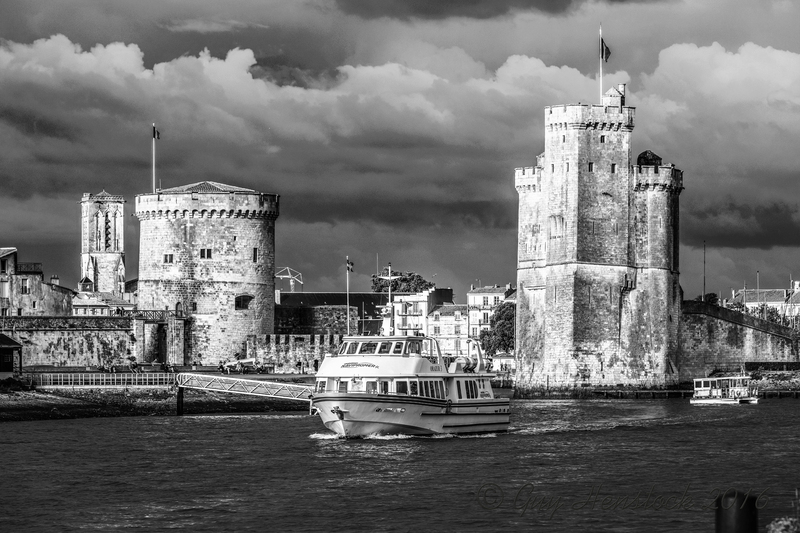 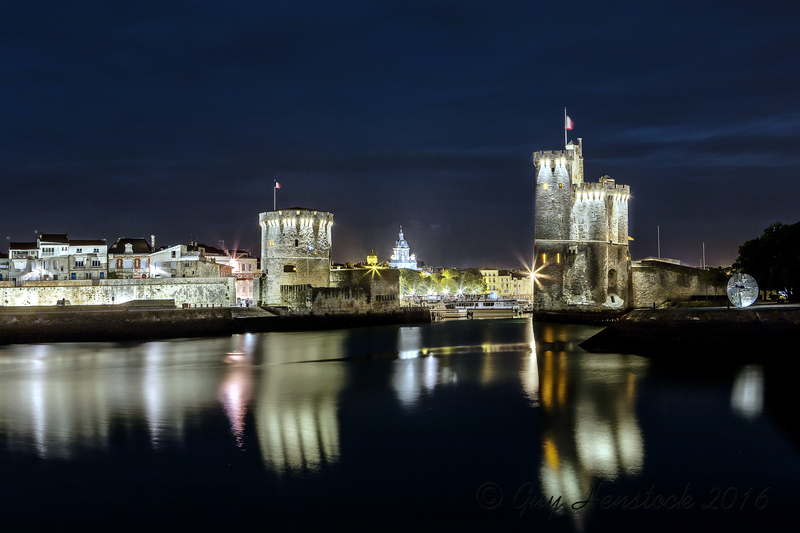 The area of La Rochelle was occupied in antiquity by the Gallic tribe of the Santones, who gave their name to the nearby region of Saintongeand the city of Saintes. 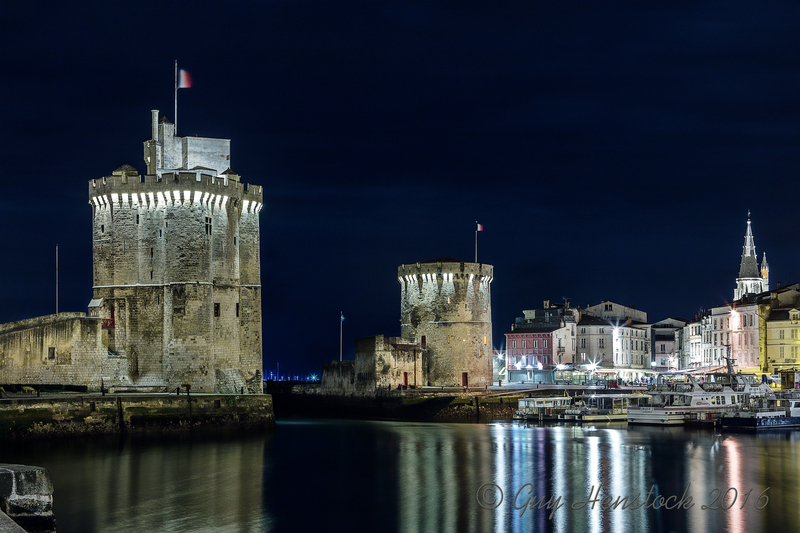 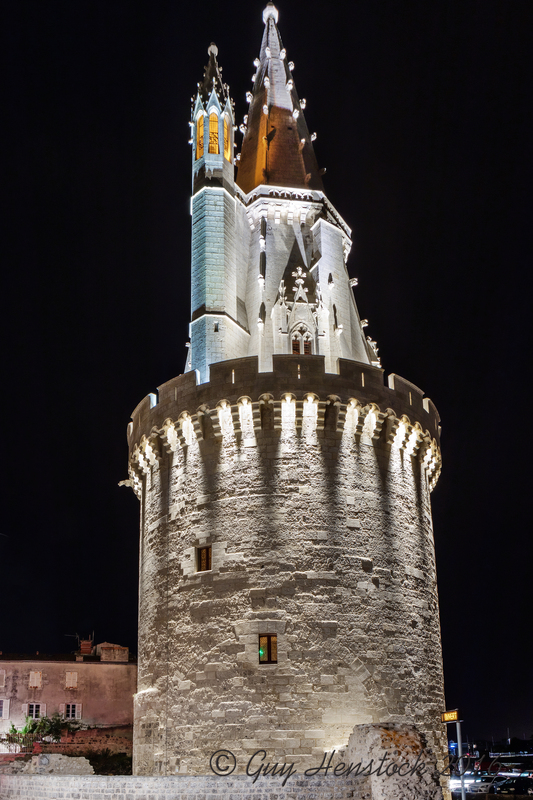 See https://en.wikipedia.org/wiki/La_Rochelle for more information.